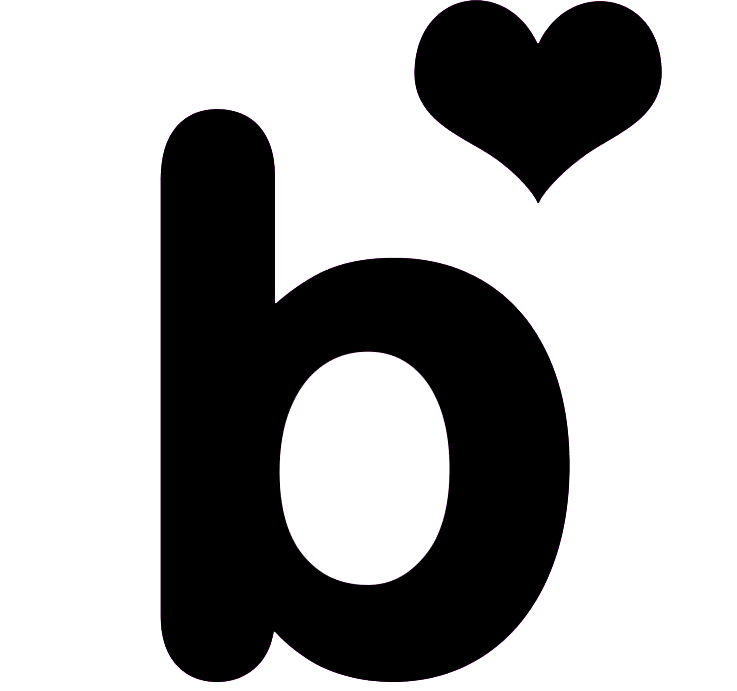 Since long time I am using `Benefit’s they’re Real Mascara`. This mascara –for my personal use- might be one of the very good ones I have been using over the time. Over the years I’ve tried many mascaras and there is always one that remains my favorite and my “got-to” and for quite some time this mascara always stayed with me. 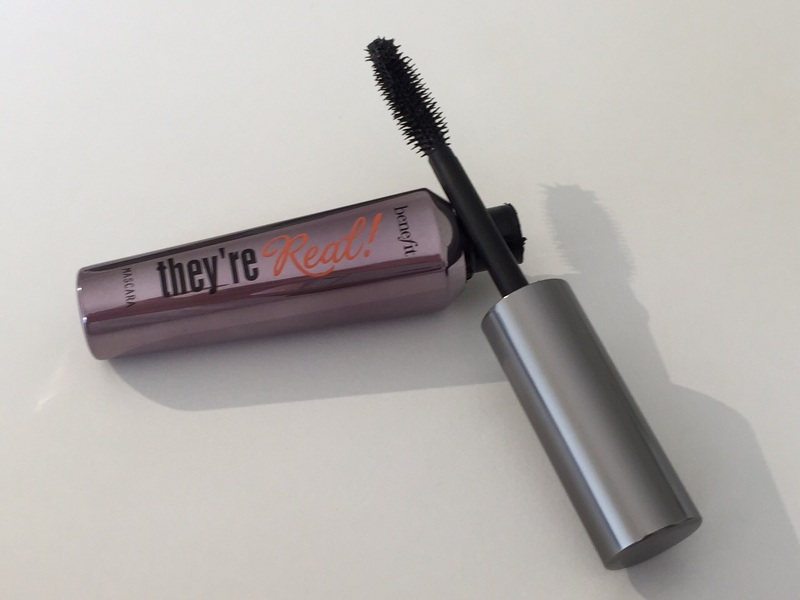 Benefit’s They’re Real Mascara gives you everything you need, from super insane length, to extremely bold and thick lashes! It gives incredible volume lashes, so it is easy to see why this mascara is my favorite. It absolutely doesn’t flake, smudge, run, budging or crumbling, smear or irritate my eyes and it is incredibly long lasting- but doesn’t require you to rip your lashes out in order to remove it. All in all this is a amazing mascara and I’m sure it will be one your favorites for many years to come. Can you re apply this mascara once it’s dry? i am always doing 2 coats per lash – first coat on lash 1 and 1 coat on the second lash – then second coat for both lashes and its done. Can you till me what do you mean exactly re apply once its dry ?! I haven’t had a problem reapplying later in the day with this one. I love this mascara! I’ve heard some people say that its really hard to get off, but I’ve had no problems getting it off with the Body Shop silky oil cleanser or plain baby oil (which I sometimes use to remove eye makeup). Love this mascara, got this as a sample and never looked back! Is there a good mascara for really sensitive skin on the eyelids and around the eyes? my go to fav mascara. it doesn’t dissapoint. I got this in a Glossybox once and it’s amazing!